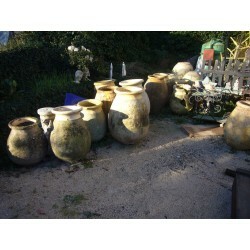 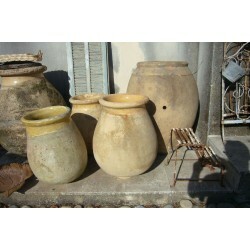 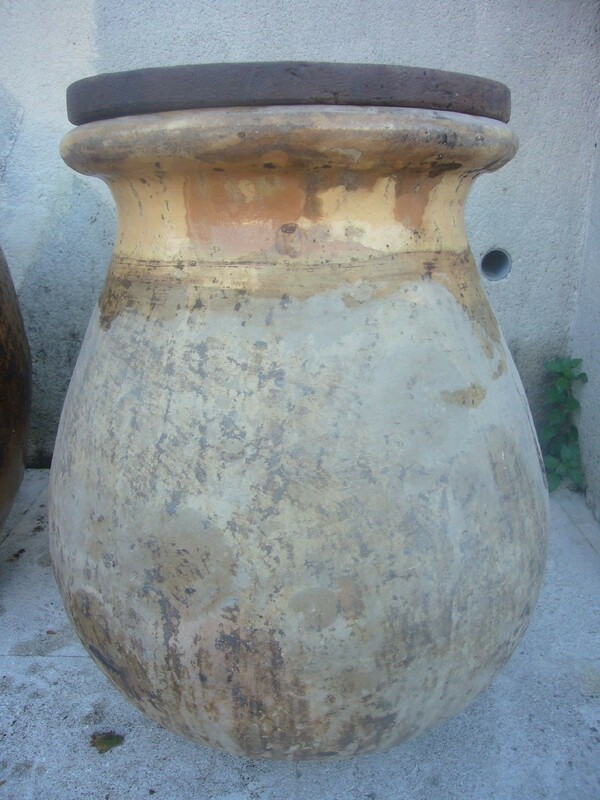 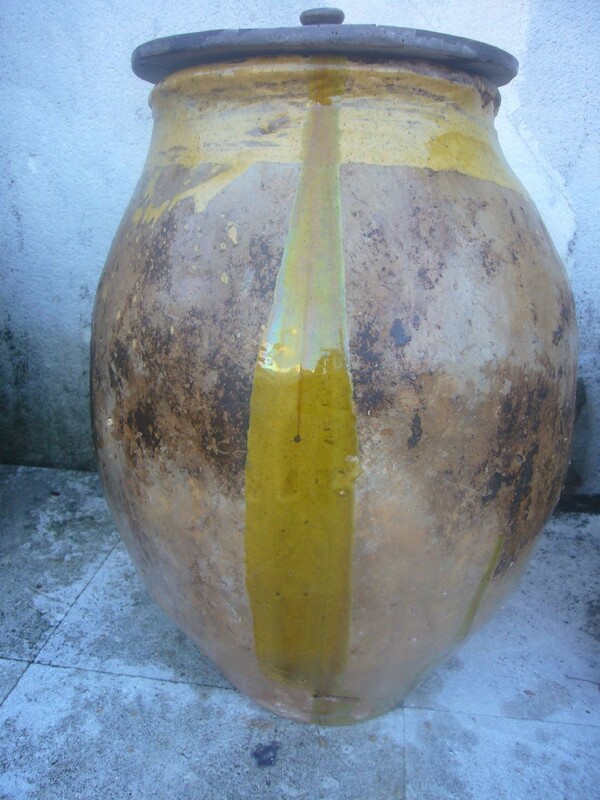 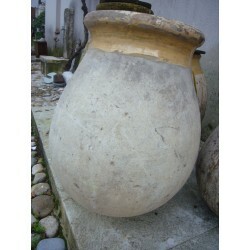 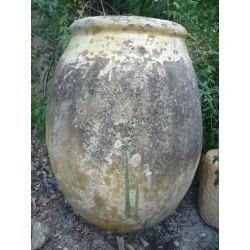 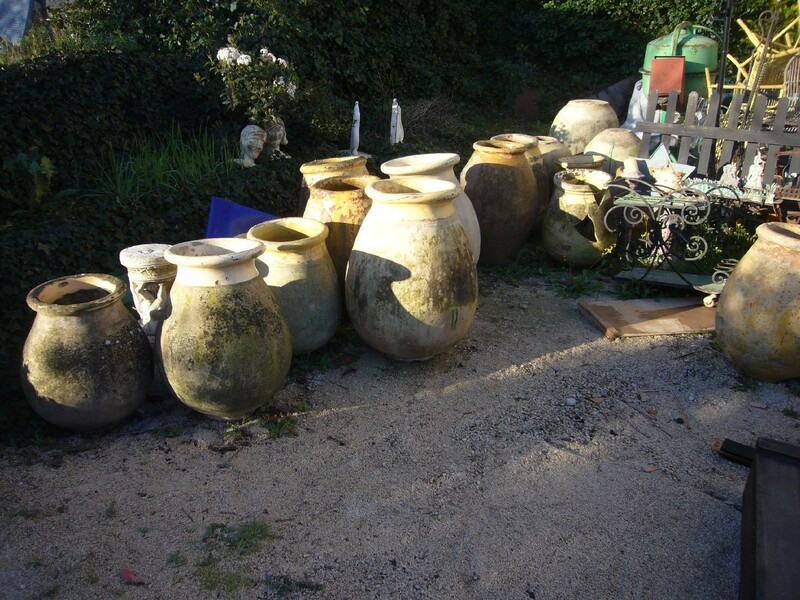 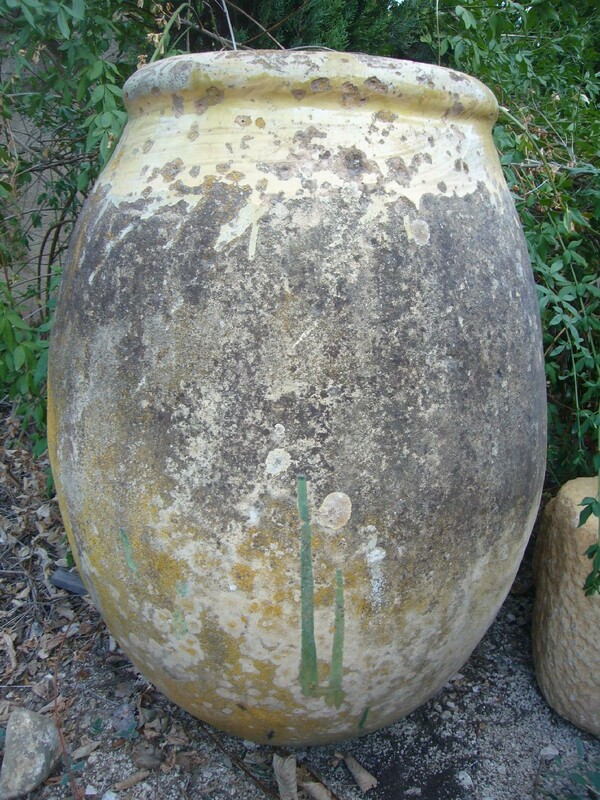 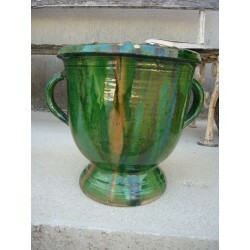 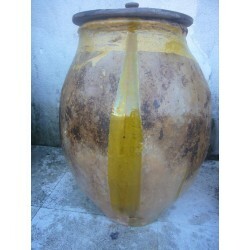 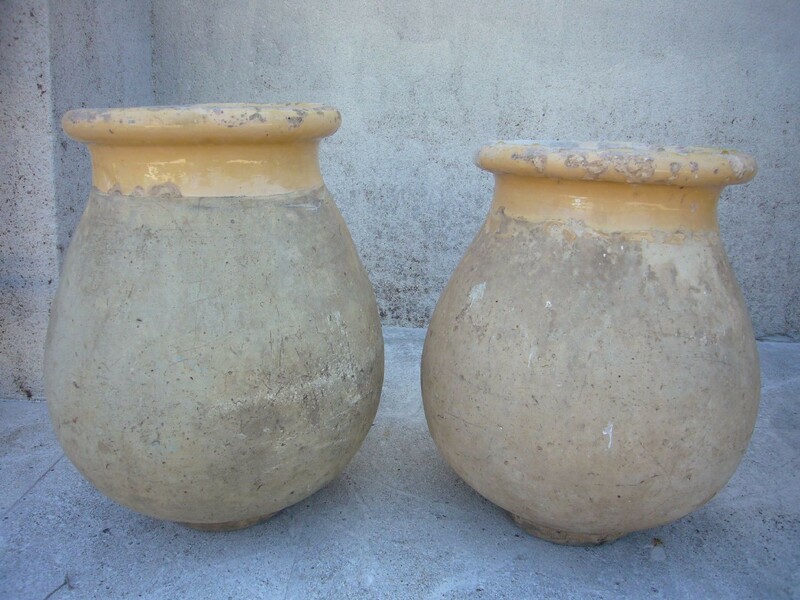 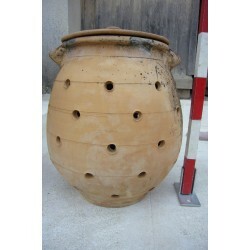 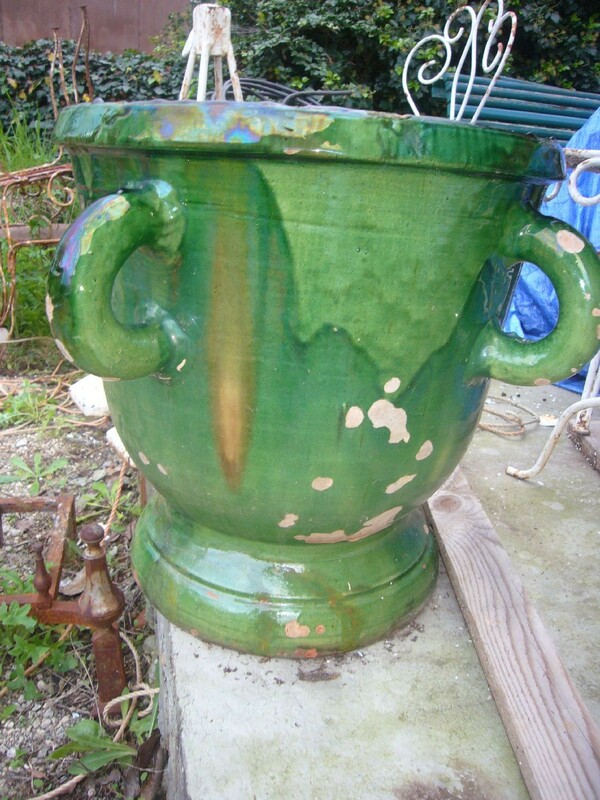 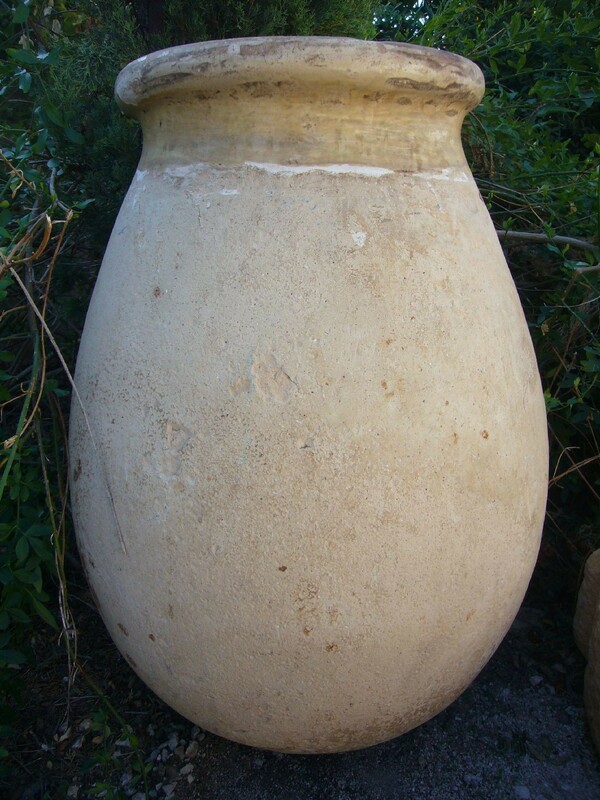 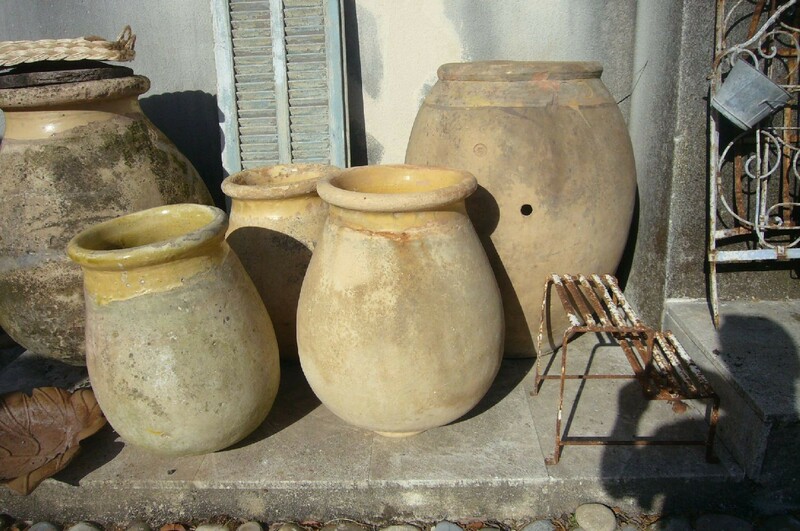 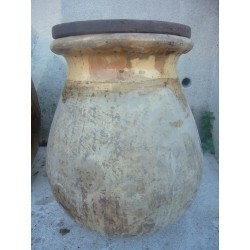 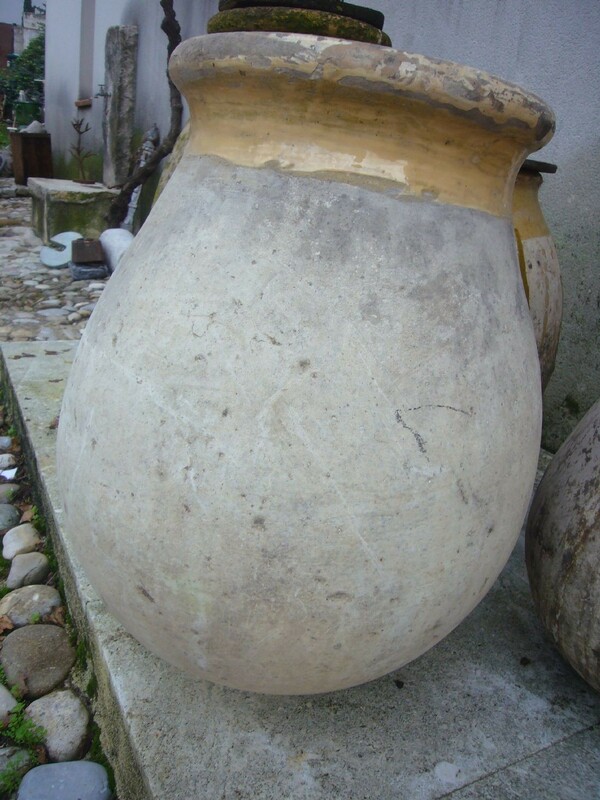 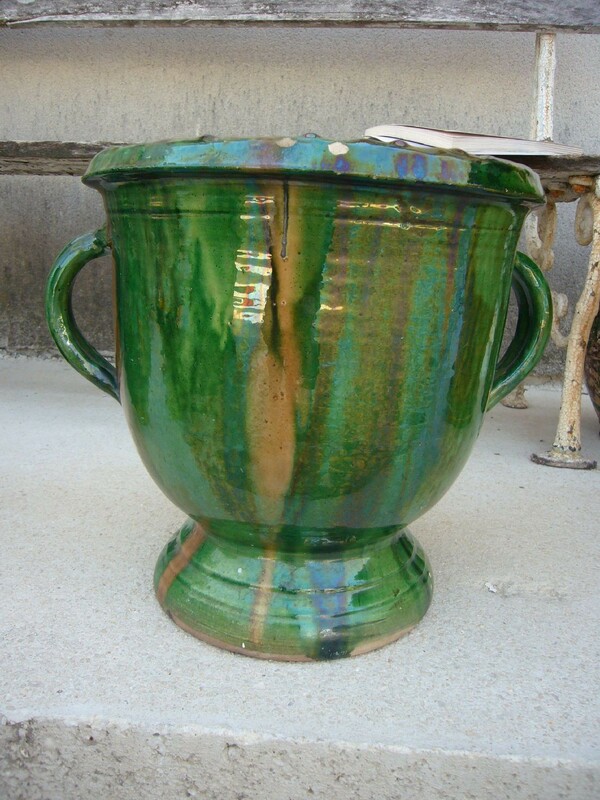 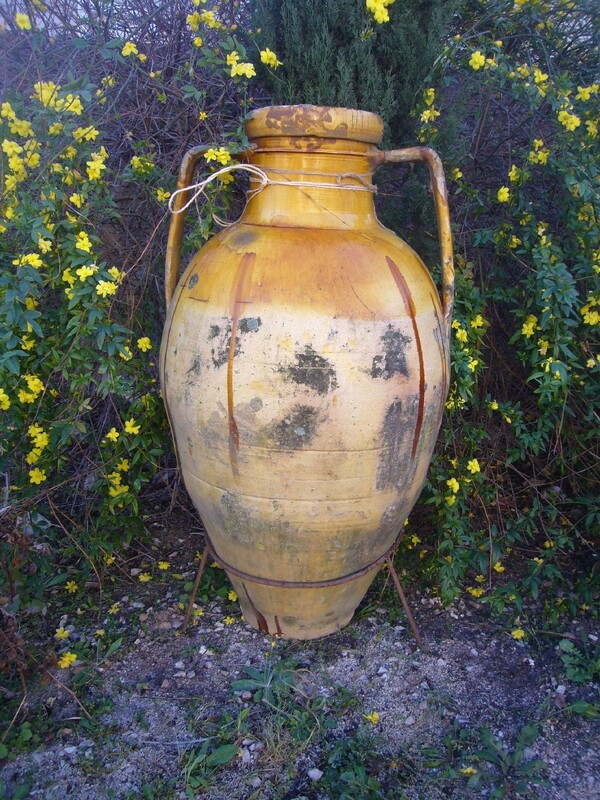 Made in Biot but also in the whole of Provence, the jars are known from Biot to Vallauris, from the 15th century to the beginning of the 20th century. 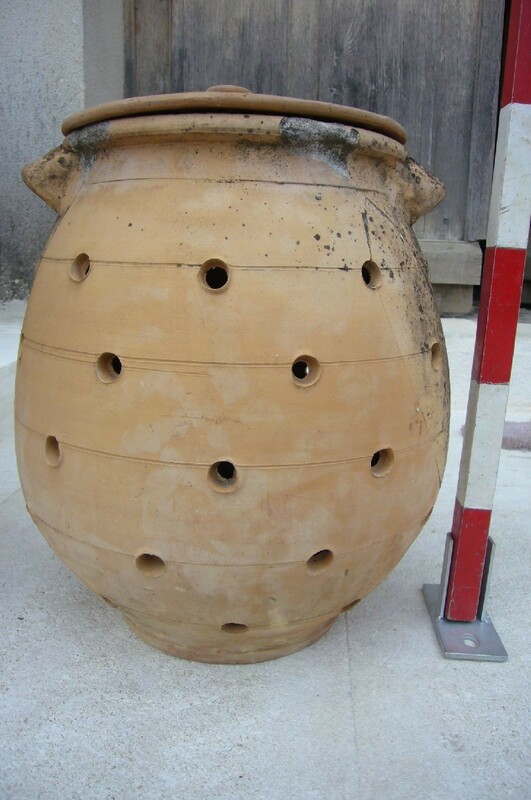 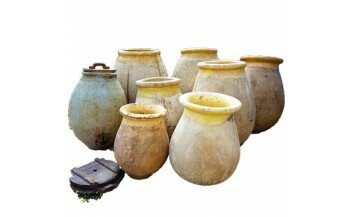 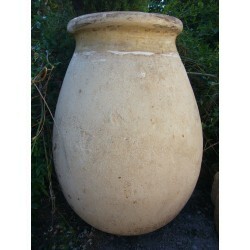 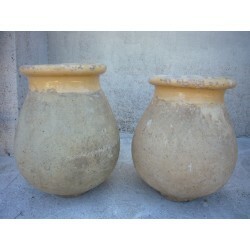 They were used on farms to store oil or grain or to serve as a food guard. 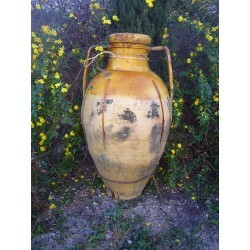 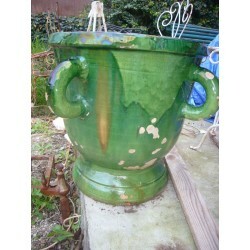 Exported worldwide since the 19th century, they decorate our gardens today.